« Mobility-as-a-Service Conference The End of Car Ownership And The Future Of Transportation? Electric Corby CIC is helping local residents to save money on their energy bills this month as part of Big Energy Saving Week (January 21-27). New figures show that 20% of households in Corby switched their energy supplier last year. 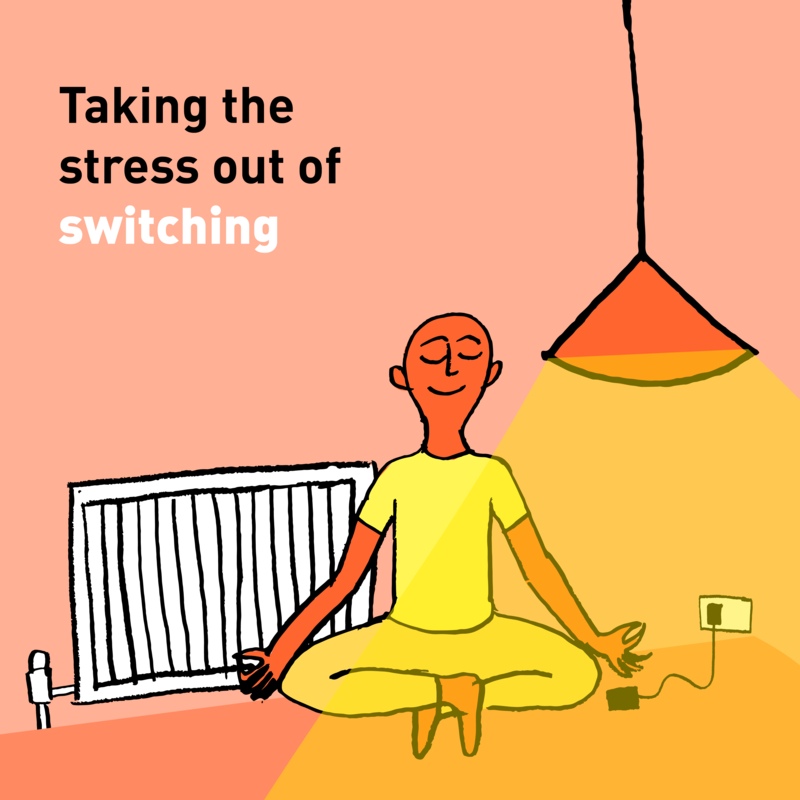 Despite the introduction of a price cap on energy bills at the start of the year, people could still save more than £150 by switching their supplier. Local staff from Electric Corby will be running an energy session to help people find the best deal on their energy bills. They’ll also be giving advice on how people can make their homes more energy efficient, as well as ensuring people are getting any discounts or grants they might be entitled to. We will be giving energy advice on Thursday 24th January 2019 at from 9:30 am till 5pm at the Corby Cube. To support customers to save money on their energy bills, Citizens Advice provides an independent price comparison site and a customer service star rating which ranks suppliers’ customer service. Energy and Clean Growth Minister Claire Perry, said:“This Big Energy Saving Week is the perfect opportunity to check your bills, use the price comparison tool by Citizens Advice to see if you can get a better deal and switch suppliers and save money. And of course, even if you don’t switch, you will now be protected from rip-off tariffs thanks to this Government’s energy price cap. No need to register just turn up!